Do I mean paparazzi or grandpap? Apparently both paps meet in this YouTube moment. AC/DC remain universal Rock icons. There is no age group that has evaded the reach of the band’s “pump me up” type of sound. 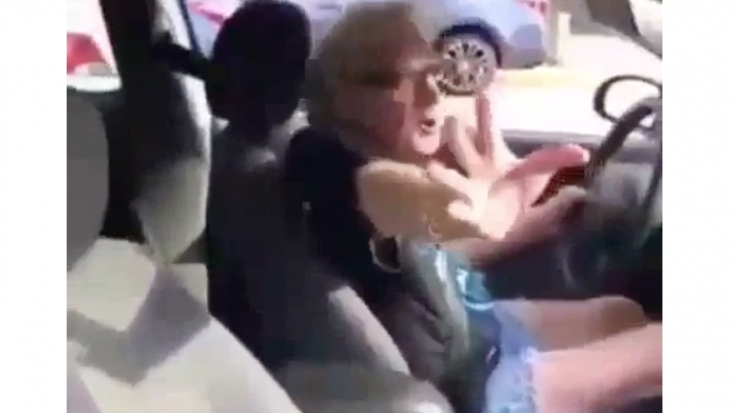 This grandpa is caught blasting “Shoot to Thrill” in his car. He holds up a hand to the camera but despite the lack of privacy, he continues to jam waaay hard. By the way his body shakes in the vid you would think he just finished listening to “Thunderstruck.” Shaking performance, pap!